This entry was posted by alohaadmin in News and tagged Sale. Will there be sale prices on the website ? 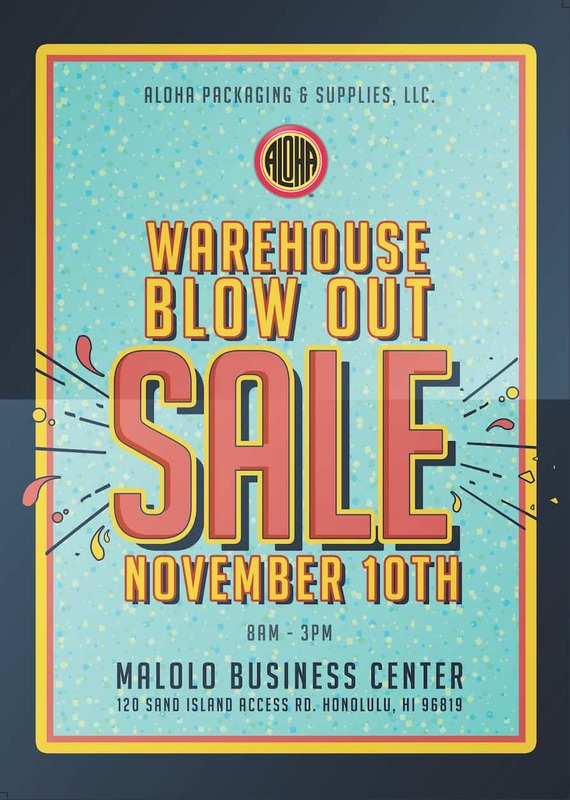 Or only at the warehouse…. How I wish you could extend your Aloha Shoyu products to Sam’s Club in Florida. Aloha Julie, did you try checking our Store Locator? 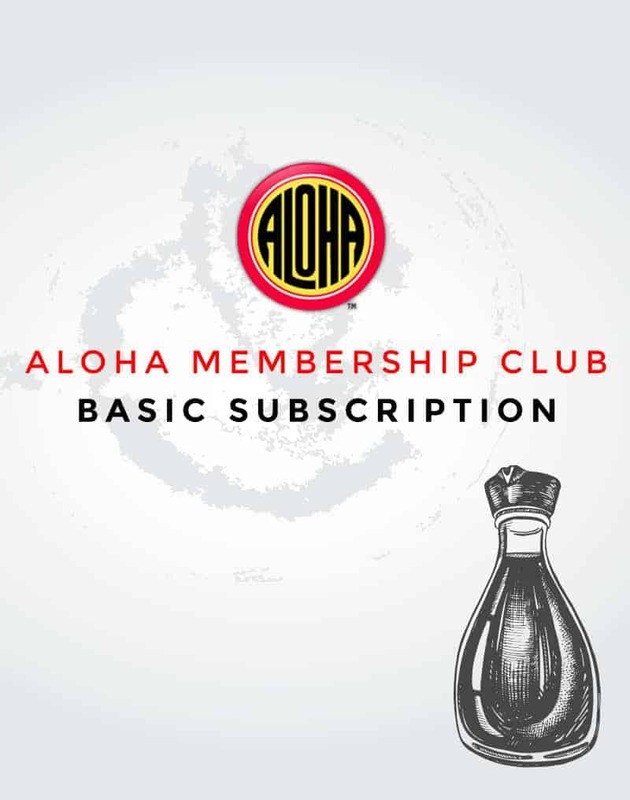 Here’s the direct link https://alohashoyu.com/find-our-products/ Let us know if that helps!